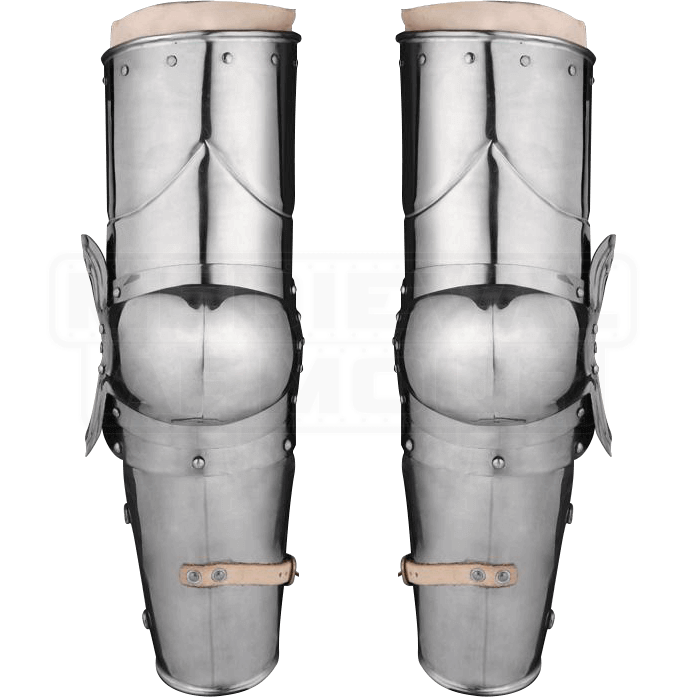 Inspired by arm protection popular from 1450 to 1550, the 15th Century Full Arm Armour features riveted leather inlays for comfort. In addition to protection, lateral hinges at the elbows allow maximum flexibility while fighting. Leather straps offer some adjustment to the fit. 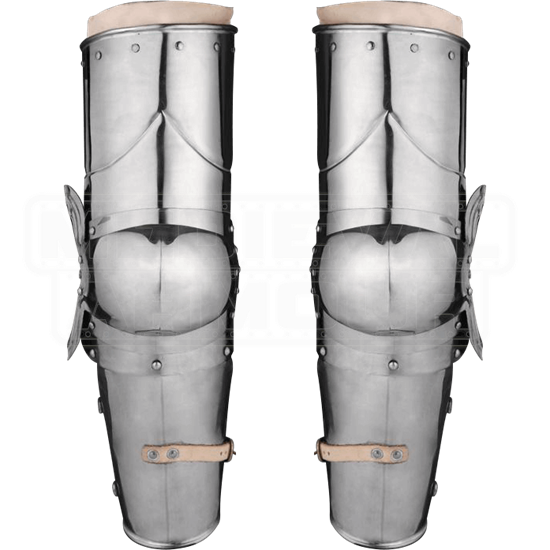 This steel arm armour works great for LARP events, historical re-enactments, and even Renaissance fairs. The satin finish on this plate armour provides a slightly reflective sheen for a stunning look.